When it comes to dance education one of my wonderful mentors always said "it's important that we are teaching the whole person". Many of our dancers come to class for the joy of moving to music, camaraderie, the challenge of learning new skills and some want to make dance a career. And as we know, a career in dance can look like many things, it is no longer enough to be technically proficient. You also need to be hard working and easy to work with, an artist, often you need to be social media savvy, you may need to learn to write grant applications and have creative skills for work-shopping choreography. If you go into teaching you will need strong observational skills, the ability to deliver effective feedback, you will need to understand learning and teaching styles... The list continues. And so as teachers our job is to support our students in this learning journey and become the best teachers we can be. Teaching how our teachers taught us is not enough. Or maybe it is 'enough' but is it the best foot we can put forward with so much information at our fingertips? How can we share this information with our students and what makes learning relevant? 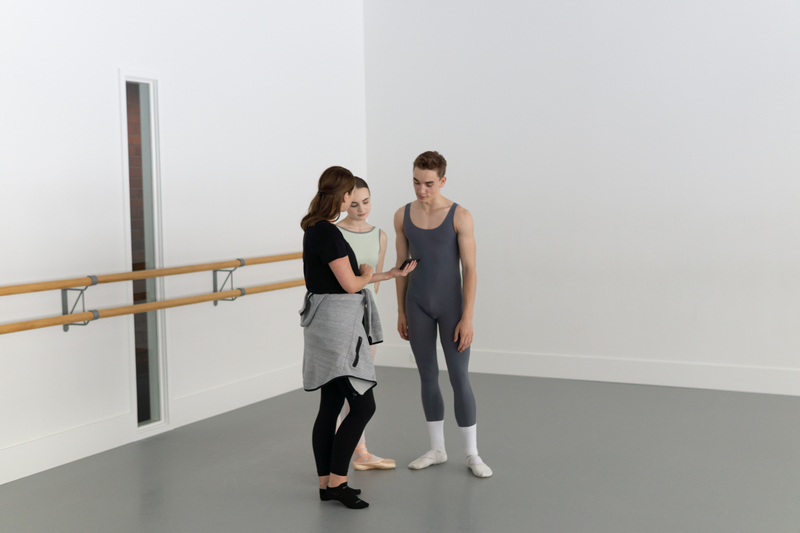 As we consider dance teaching into the future we must also consider how we can best communicate with students, in a language they understand and that supports them to be well-rounded dancers (and humans). Dance education doesn't need to be separate from 'school education'. And if you read the recent article by The Stage about arts education becoming more important than maths in a tech-based future, you might even be thinking that dance can play a huge role in the future careers of all of our students - whether they specifically make dance their pathway or not. So what about Dance vs Education? Should our students be giving up school to pursue dance? Can schools further develop the growing-in-demand dance curriculum, or is there a way for dance schools to work with educational schools to provide a well-rounded experienced for young dancers and fill all of their needs? There is much to be read and researched in this area. As a big education nerd I must admit I love reading articles about dance and education, learning and teaching theories and how we can continue to better educate our dancers. I like to read all sides of the story and tend to live in this grey area which can be good and bad. One area that used to frustrate me was students who daydreamed in class, but after reading this interesting article about Daydreaming and Dance I must admit my perspective shifted. It broadened my view of something that was once frustrating, to something that now influences my teaching styles. And then there's failing. How do we shed a new light on this term and use failing in dance as a learning point and spring board for many other topics? And finally the age-old question for dancers who choose classical ballet, when is it a good time to start pointe? As the article suggests, it's hard to give a one-size-fits-all answer. I know I for one am going to keep a lookout for research articles that head my way! So as dance develops, education develops and technology develops how can we stay relevant as teachers and dance educators? How can we keep our dance schools being a vibrant, safe and interesting place to learn? And how can we continue to keep the tradition of passing down information relevant in this digital age? We'd love to hear your thoughts and questions in the comments below!